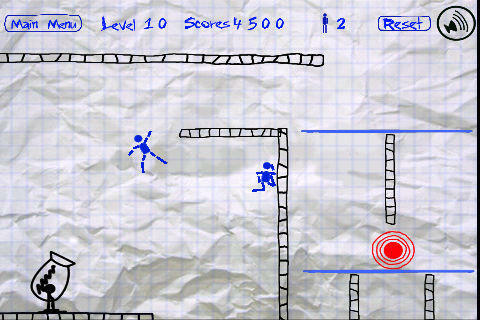 Nuclear Ragdoll is an absolutely action packed game for your iPad to test your aiming skills. 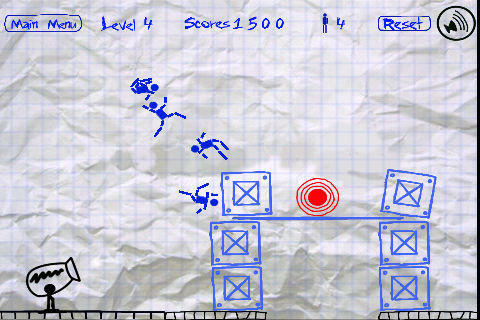 Nuclear Ragdoll is developed to keep you hooked for hours with great entertainment. Quick reflexes, observation and aiming is required for hitting the target by using cannons inorder to shoot the ragdolls. 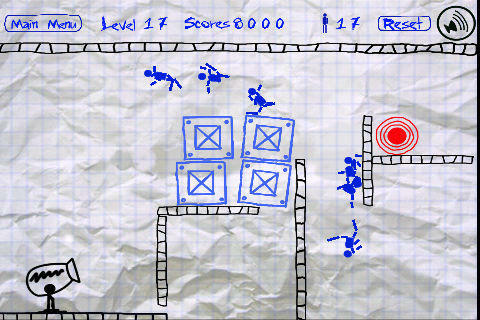 In each level obstacles varies and you have unlimited number of ragdolls. Great animation with amazing sound for a superb gameplay. 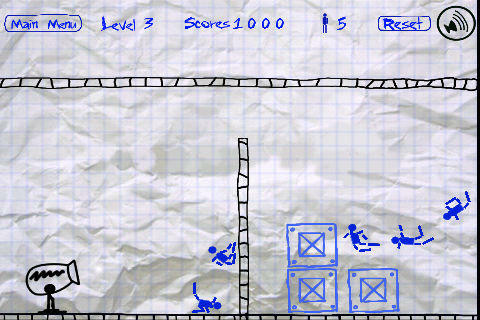 Try this game and you will not let go of this for quite sometime. 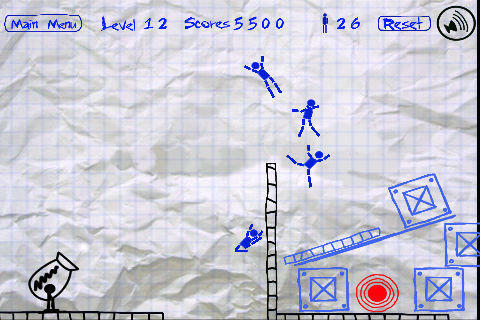 Beware, this is a very addictive game. !